Vintage audio sales and repairs, Bang and Olufsen, Quad II, record players and turntables. We sell and buy vintage audio including record players, from the 1950's 60's and 70's alongside Bang and Olufsen, Leak and other high end audio equipment. We tend to stand at various Record fairs and some Antique and collectors fairs, where you can view some of our stock and have a no obligation demonstration. Details of the venues can be found on the contact page. 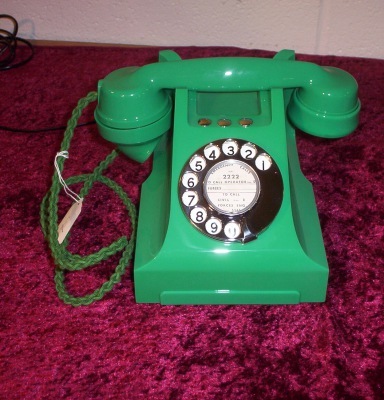 Simm will undertake repairs and servicing of your telephones and audio equipment, Particularly specialising in valve era and early solid state including valve testing. Please contact us to discuss this further via the contact page. We have a limited number of spares available for sale, please contact us with your requirements. 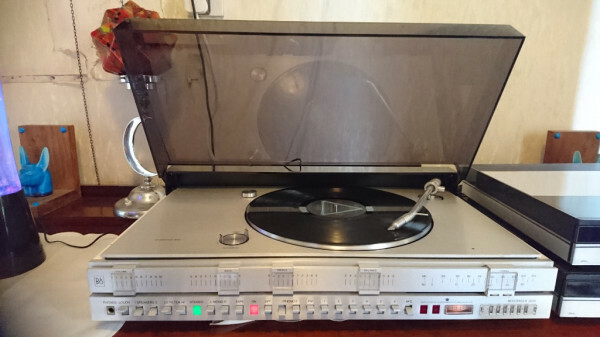 All audio and Telephones sold are refurbished, cleaned, serviced and if need be PAT tested, apart from the from stylus on the record players, they are sold with six month aftercare for piece of mind. For sale a pair of Quad II monoblock amplifiers, including Quad 22 control unit and matching FM Tuner complete with Stero decoder. This set comes complete with thier original boxes. The full system has been recently overhauled to original spec the Quads work and sound as they should. Costemticly very presentable with only minor age related scuffs and scratches. Viewing and demonstration can be arranged on request. Please see photos any questions please contact us through the contact page. Built around 1975, in Denmark. Exposed parts were made of brushed aluminium the build quality was very substantial. The sound reproduction is very good. The unit incorporates two speed turntable with high fidelity pickup. Has hiss and base filters and loundness control. Complete with FM tuner and six presets and built in amplifier. This example is sold with the choice of several different B&O speakers. Price is £375.00 excluding postage. Bush TV22 405 line (vhf) Television built in 1953 with 9inch tube all valve fully working set. The casing is iconic 50's design of mottled bakelite, which looks stunning when polished. To enable this set to work effectively in this day and age, T.V will require a signal converter ( similar to the little black box at the side of the T.V) usually from USA. Alongside a suitable set top box to supply the signal.